I have been eagerly awaiting the opening of Hawkers Asian Street Fare for a few months now. My first encounter with them was at Intuition Ale Works' anniversary celebration. Hawkers had a table and a grill set up, so I tried some kabobs. They were delicious so I couldn't wait for the restaurant to open. They officially opened this week, so I grabbed the hubby and my friend Andrew and we went after work. When we sat down, our waitress (she was wonderful by the way!) 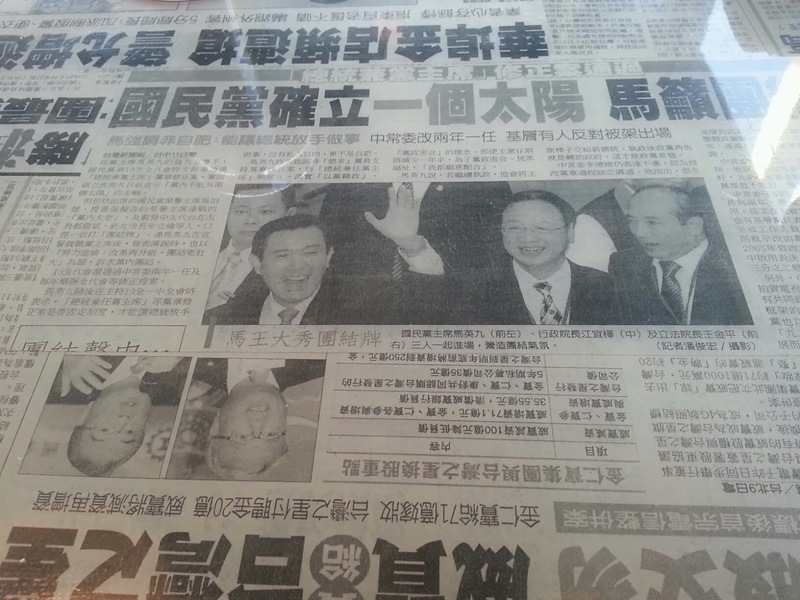 told us a little bit about Hawkers. They have a large, diverse menu and all of the items are meant to be shared tapas style. 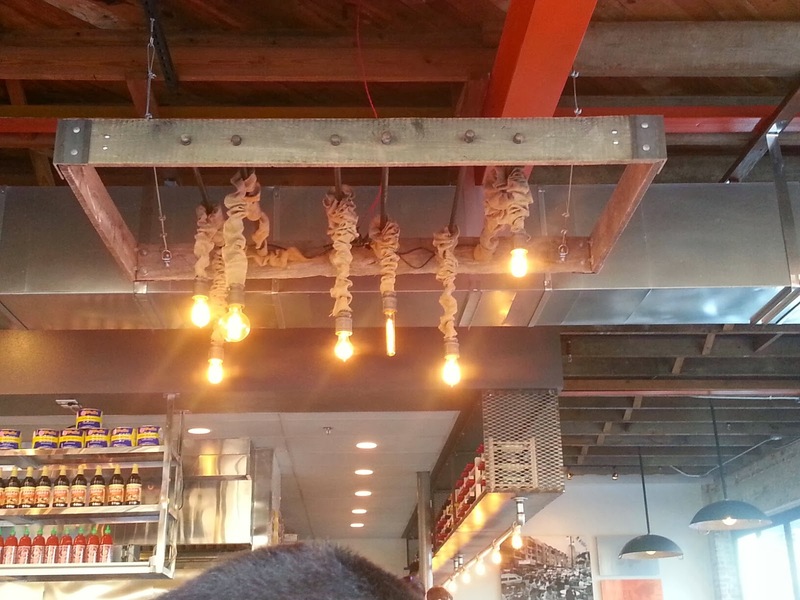 They do not use heat lamps on their food, so all of the food comes out as it's ready. I like that because you have time to really enjoy each dish one at a time without being overwhelmed. When we first walked in, I was really impressed with the decor. 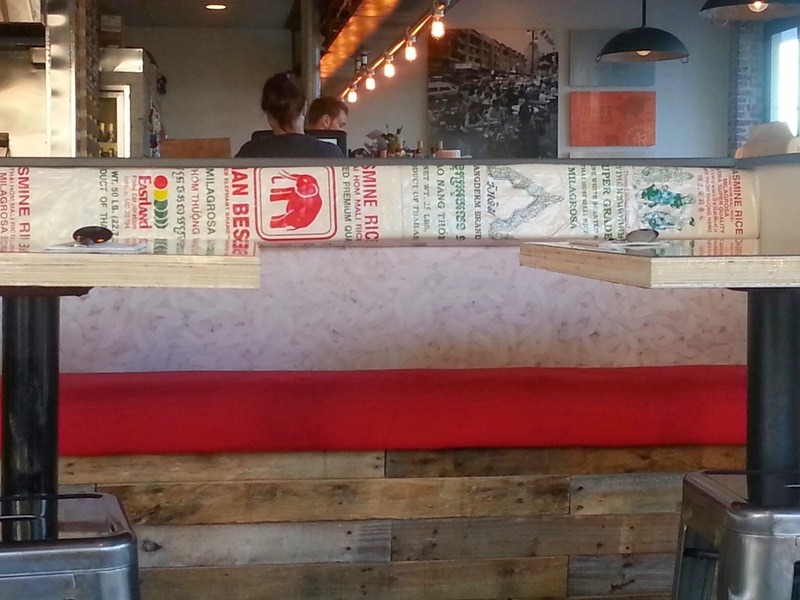 Nearly everything is repurposed, which is very refreshing to see! Everything was priced great, so we ended up ordering a few different things. 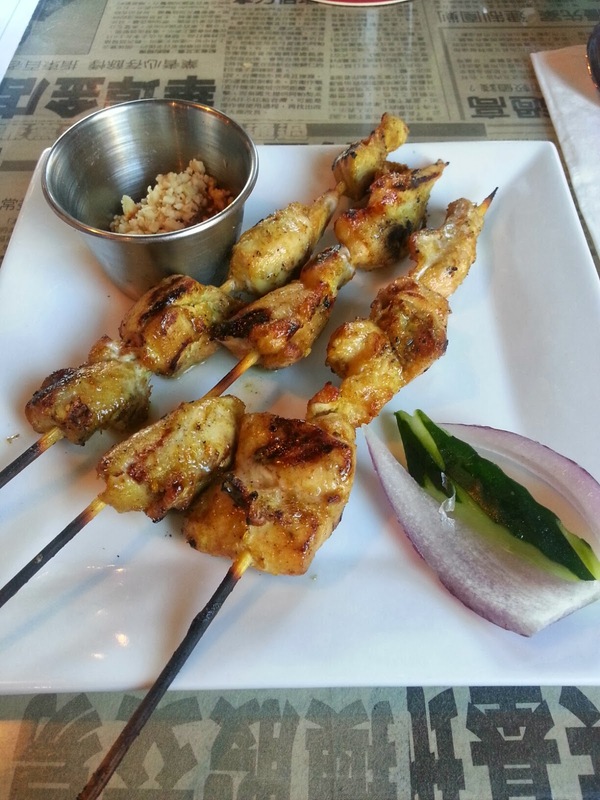 The first thing we ordered were the Grilled Hawker Skewers (chicken with Malaysian satay). These are the same ones I had at Intuition, so I knew they were going to be great. The chicken was very flavorful and I liked that there weren't any fatty pieces. Our next item was a dish recommended by our waitress, and it turned out to be a favorite for everyone at the table!! 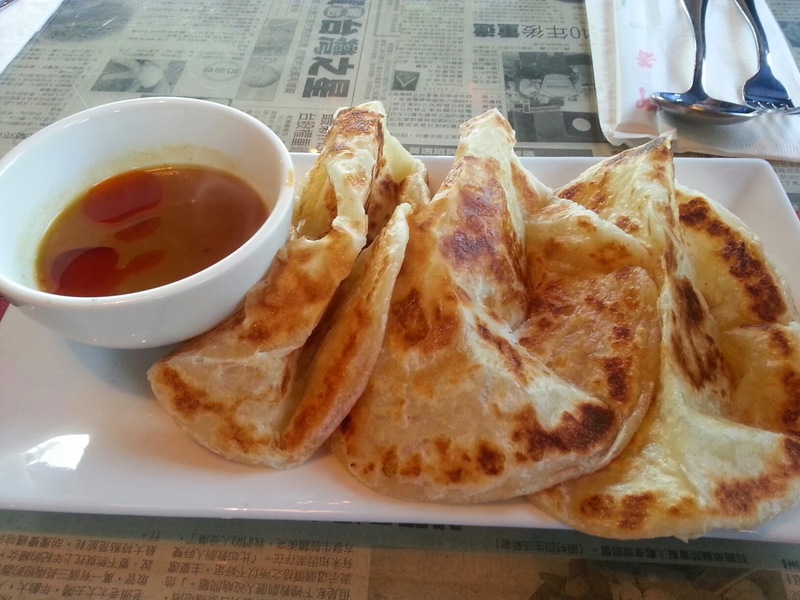 Roti Canai is a Malasian flat bread served with spicy curry dipping sauce. I cannot even begin to describe how delightful this dish was. The bread was very light and airy. It reminded Andrew of "biscuits that come in a can", which made me laugh but is actually pretty true. 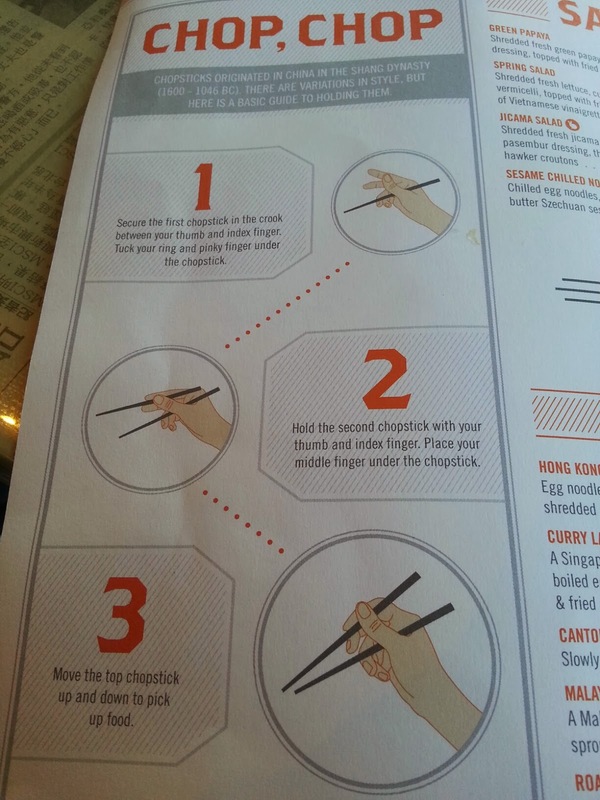 The dipping sauce was also very good. I'm typically not a huge fan of curry, but I loved this stuff! 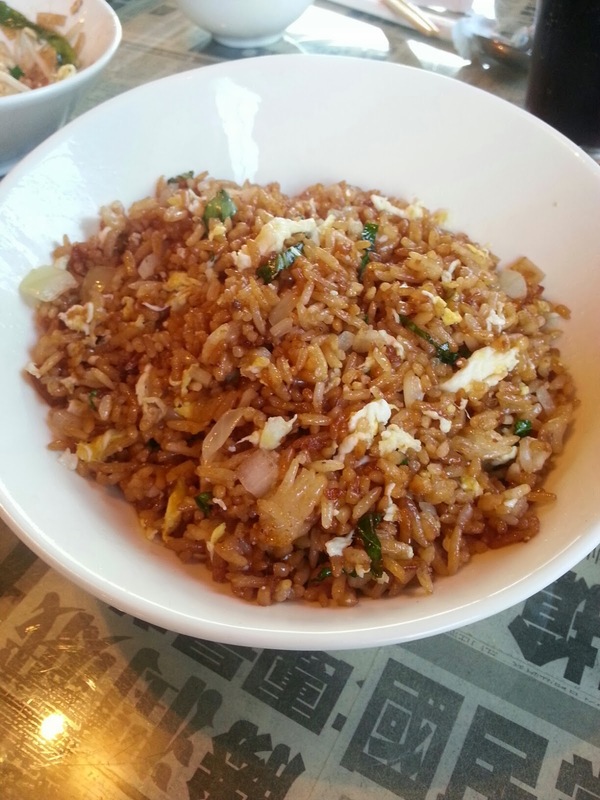 Our next dish was Basil Fried Rice. We knew we wanted a rice dish, and this one looked very interesting. Well we made the right choice because we all loved this dish! The basil gave it a very unique flavor and the rice was cooked perfectly. 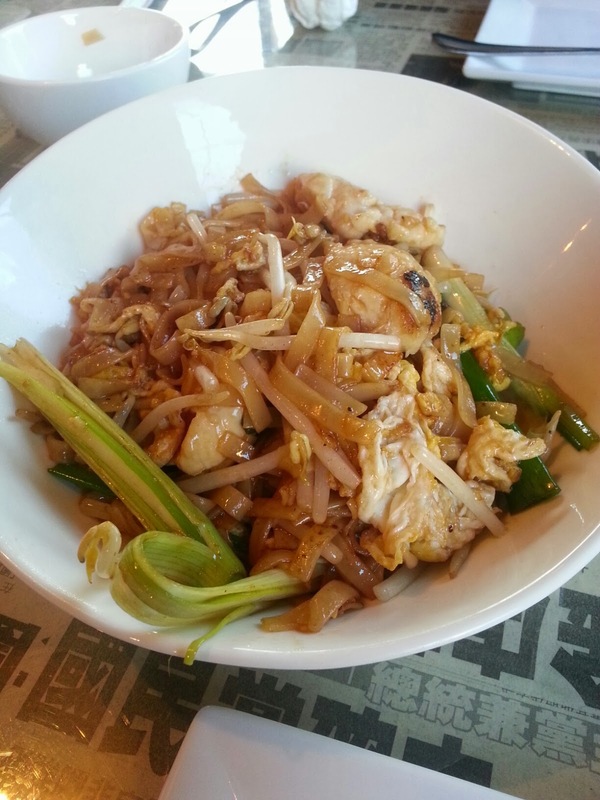 We had a hard time deciding on a noodle dish because everything looked yummy, but we ended up deciding on the Char Kway Teo, which is wide rice noodles stir-fried with shrimp, chicken breast, scallions, and bean sprouts. This dish also turned out to be a favorite of the table. I don't usually like bean sprouts, but they didn't bother me in this dish. Everything blended nicely and the flavor was outstanding! 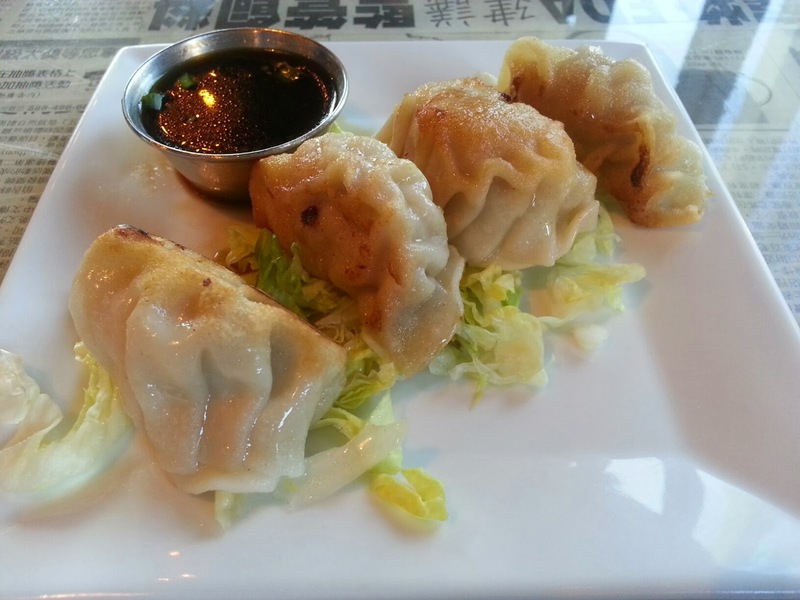 Our last dish was the Pot Stickers. I hate to say it, but after all of the other dishes, these just seemed average. They weren't bad, but they didn't really stand out to us.